A big thanks to Sarah for the tag! I haven’t done a book tag yet, so this is cool. The first chapter book I learned to read was Charlie and the Chocolate Factory. I don’t use e-books or audio books. I’ve started and finished a book in one day. I tag Paul, Cass, Ellie, Aaron, No Love for Fatties, Hunida, Lauren, and Stephanie. THE REVEAL: Number three is the lie! I think the fastest I’ve read a book is in three days. Let me know if you guessed right in the comments, and don’t spoil it for others! Previous The Ultimate Question: Is the Grass Greener on the Other Side? Thanks for the tag. I guessed #1 because it sounded too true to be true. I was a fairly advanced reader when I was younger, and my dad and I both read Charlie and the Chocolate Factory together. I honestly can’t tell you what grade I was in, but probably second or third? hmm my guess is #3. 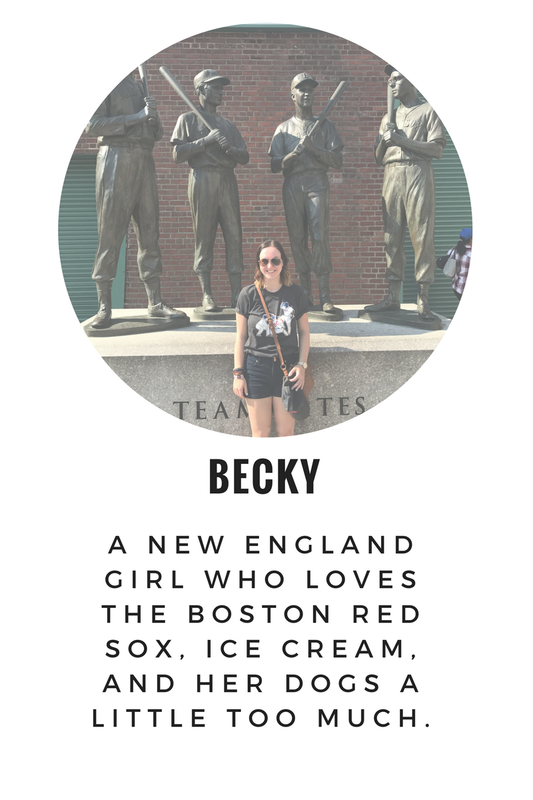 What a fun tag, Becky! Thanks for thinking of me. 🙂 I guessed wrong but I won’t say which as not to spoil it for others. How did you get the answer hidden like that?? Here’s the code: THE REVEAL:Say which is the right answer here! You’ll have to make it an HTML box within your post. And swap out the “Say which is the right answer here!” with your own text. Okay so I can’t add the code in the comments without it getting rid of the tags so I added a screenshot of the code to the bottom of this post. You’re welcome! I look forward to your post! I will play tomorrow!! I guessed number 1…😢 haha! Thanks for the tag Becky! You’re welcome! I revised the post and added a screenshot of the reveal code at the bottom. Oooh I super guessed wrong haha.